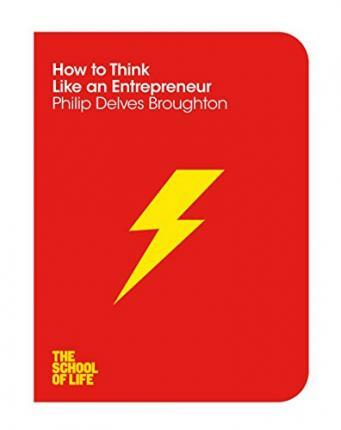 Philip Delves Broughton is the author of two international bestsellers, Life's a Pitch, and What They Teach You at Harvard Business School. He grew up in England, received his BA in Classics from Oxford and his MBA from Harvard Business School. He spent ten years as a reporter and foreign correspondent for the Daily Telegraph and now writes regularly for the Financial Times and the Wall Street Journal. An edited collection of his work for the FT was published as Management Matters: From the Humdrum to the Big Decisions. He also collaborates with the Kauffman Foundation for Entrepreneurship and Education in the area of research and policy.